Each member of our team brings some unique perspectives, strengths, and experience. Working together, we can solve just about any problem – and have fun doing it. Linford has been intrigued with all things mechanical since he was a little child. Early childhood experiences included disassembly of all kinds of devices to see how they “work”. As a youth he worked on his grandparent’s farm and learned a variety of important skills. While still in high school he started his first business and went on to operate and manage a couple other business ventures in the following years including a landscaping business, turkey farm, and a manufacturing company. In 2005 he and his wife Judith started a used car dealership as a way to provide some income and flexibility that would complement his part time position as a pastor. 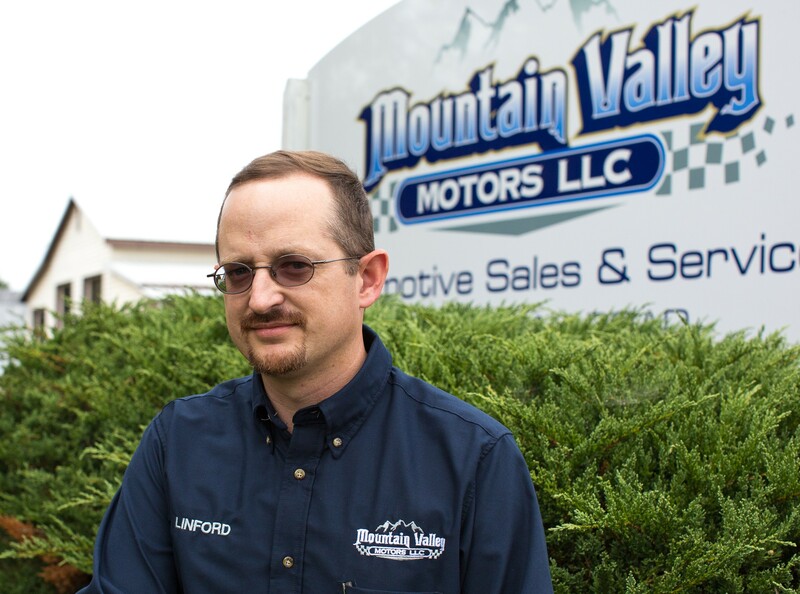 Linford is a member of and has served on the board of directors as well as district president for the Virginia Independent Automobile Dealers Association. Linford’s day to day tasks and responsibilities include general business management along with purchasing and selling cars and helping out in the shop with difficult diagnostic issues or wherever else he is needed. Judith’s father was an accountant. She worked for her dad for a number of years and learned basic bookkeeping and accounting skills. She married Linford in 1996 and has been a devoted wife as well as a mother to Lanette born in 2004. She vowed to never marry a farmer, so a move to car dealer felt like a good thing. Judith enjoys cars, camping, candles, and many of life’s more simple pleasures. 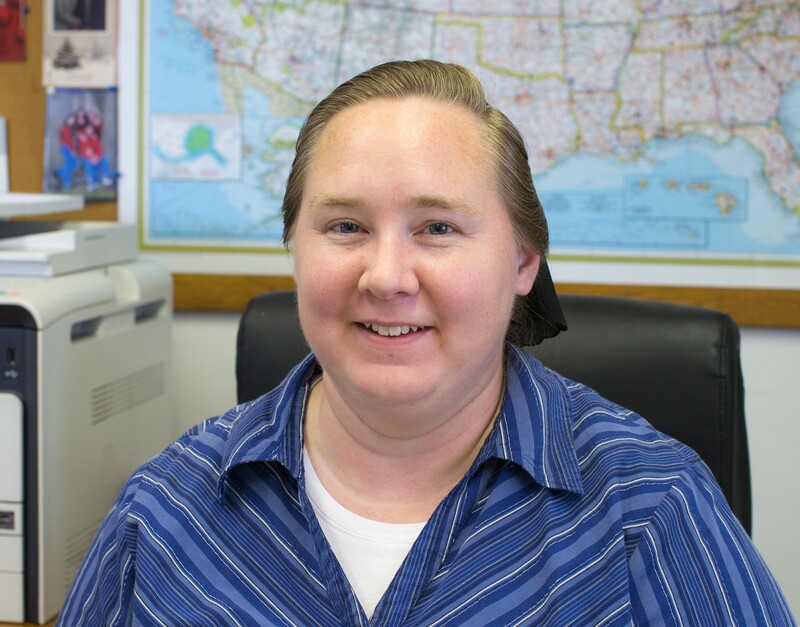 She handles paperwork, phone calls, and book keeping task for Mountain Valley Motors in her “free” time. HL Wenger has decades of experience in the car business working for some of the largest dealerships in the Shenandoah Valley. He brings a lot of value to our team with great attention to detail and customer satisfaction. Plus he has a wide range of product knowledge with many different makes and models. HL lives in Harrisonburg with his wife Cindy. In his spare time he enjoys spending time with his son and grandson at the lake. Hank has been working in the automotive world since high school. He has a wide range of experience with many different aspects of automotive service. His specialties are Volvo, BMW, and Volkswagen service.